When it comes to footwear and fashion, the name Kanye West has generated a great amount of opinions both positive and negative. It seems that since the beginning of Yeezy Season, fans and followers have been provided with countless variations of expression from West. While many are still either patiently or anxiously waited for the release of his album WAVES, West has released and revealed both Yeezy Season 1 & 2 respectively. Kanye West has also received the award for “Shoe of the Year” via the FN Achievement Awards along with placing his name in the running for the POTUS in 2020. 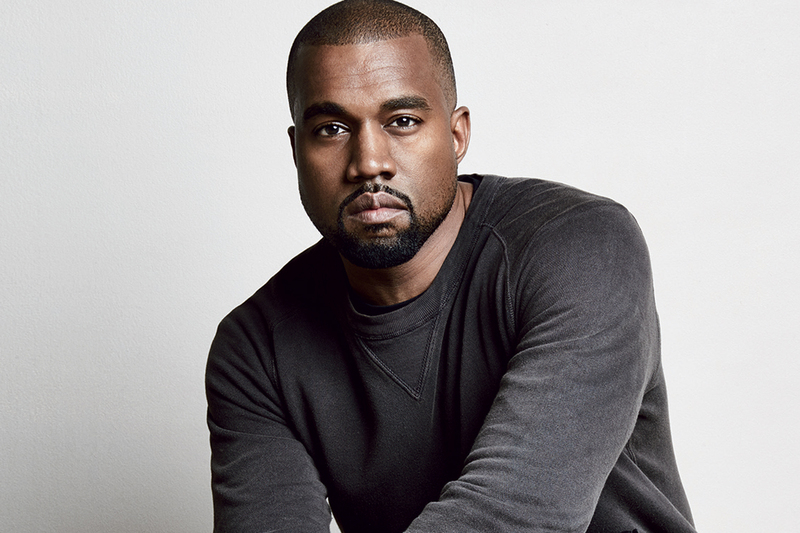 Nonetheless, it’s safe to say that Yeezy Season may be more than just a small time frame.